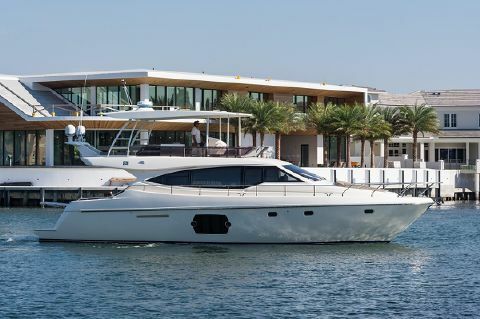 Since the brand’s inception in 1968, Ferretti has been creating exceptionally luxurious, first-class yachts. 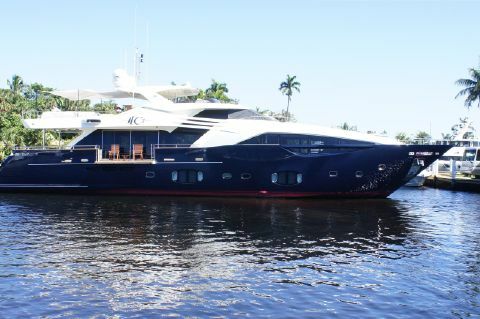 However, brothers Alessandro and Norberto Ferretti were initially the owners and operators of a specialist luxury car dealership. 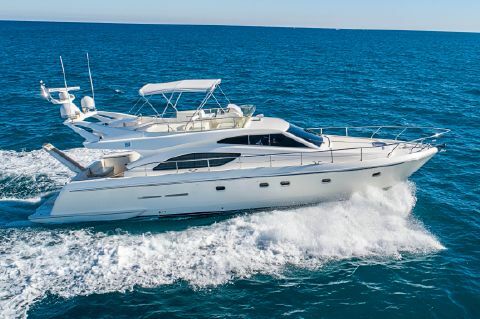 The tides turned when their first model, a 10-metre leisure yacht equipped with both sails and an engine, was met with great acclaim at a 1971 Genoa Boat Show. 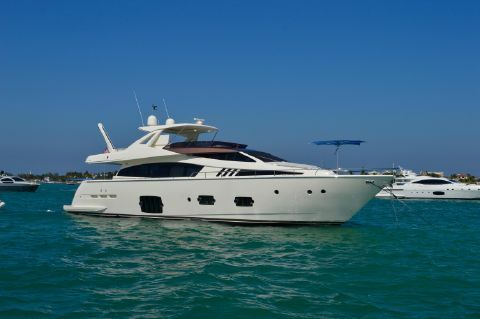 In 1975, the Ferretti brother abandoned cars altogether and focused on their groundbreaking nautical business. 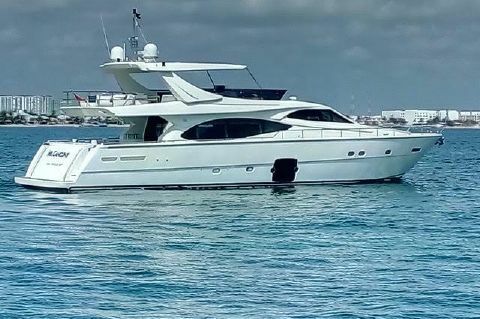 From then on Ferretti Yachts has been a leader in the industry with the innovative design, fabrication, and marketing of their beautiful craft. 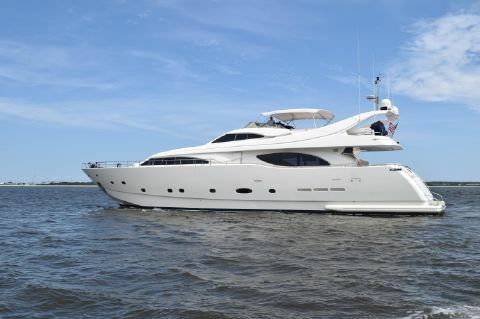 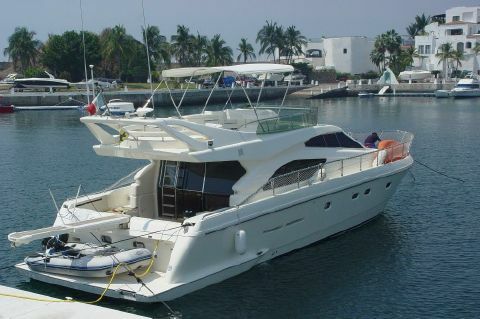 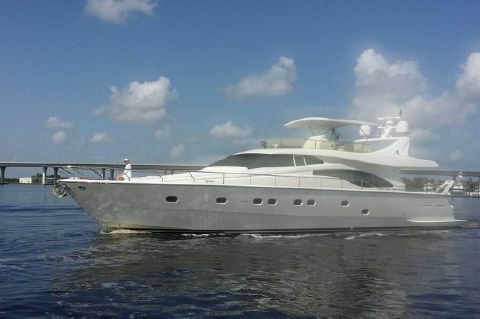 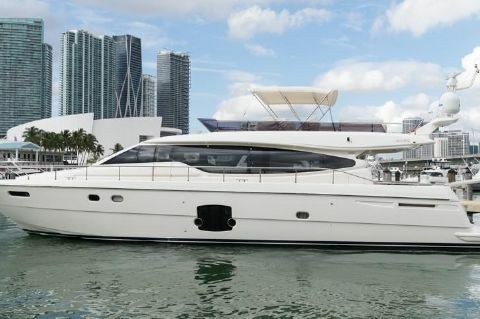 Next Generation Yachting helps buyers to locate and purchase used Ferretti Yachts for sale in florida.